Whether it be for domestic, rural or commercial use, Waikerie Honda can supply you with the highest quality equipment at the best prices. 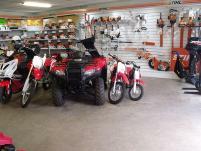 Waikerie Honda also stock a big range of famous Stihl garden products. There’s chainsaws, line trimmers, brush cutters, leaf blowers, hedge trimmers, garden vacs, pressure cleaners and more. They also have everything you need for the garden. 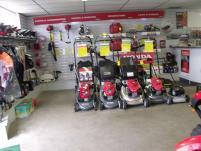 From electric and petrol lawnmowers for the home garden to commercial quality MTD and Hustler ride ons for the biggest jobs, with a full range of parts and accessories. 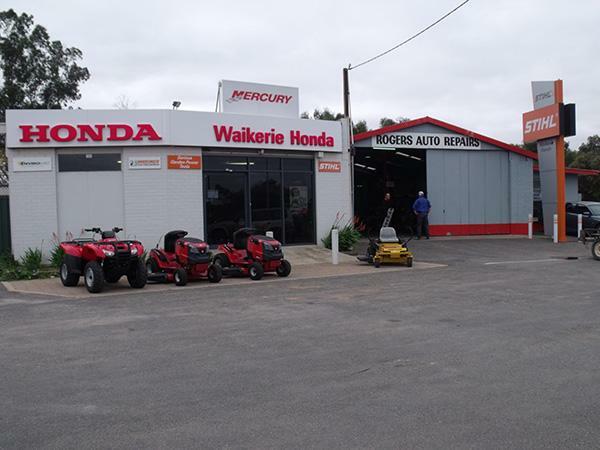 Petrol or battery powered equipment, for the home use to the professional, Waikerie Honda has it all backed by Waikerie Honda’s brilliant after sales service and spare parts range. If boating is more to your liking, Waikerie Honda can help, with great prices on the quality range of reliable Mercury outboards, in 2 or 4 stroke. 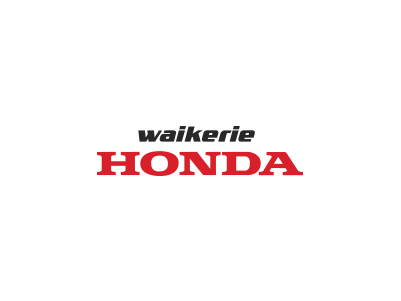 And their expert team will service your outboard to keep it running at peak performance. 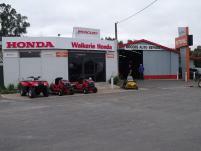 Waikerie Honda is conveniently located right on the Sturt Highway, next to the turn off to the Waikerie township. Parking is easy and the service always friendly.